The CPAA has a group policy for all active members to opt into. 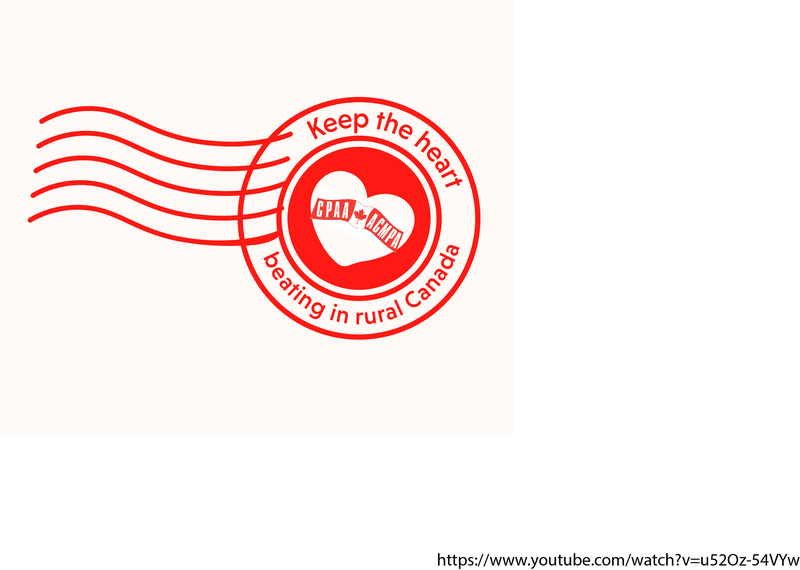 The link goes to a PDF of the application form, a hard copy of which is also included in each issue of The Canadian Postmaster. In 2016, CPAA negotiated a Supplemental Allowance (see the Collective Agreement), where Postmasters in non-Corporate owned and non-Corporate leased premises who do not operate another business or engage in other employment on the same premises as the post office or in residential premises and who have provided commercial (or equivalent) insurance may submit a claim for reimbursement. That claim may be made by filing a written declaration stating that they have needed to provide such commercial insurance during the previous year. Similarly, Postmasters in all non-corporate owned and non-Corporate leased premises who are required to use a telephone line that is not provided by Canada Post, or for which the Postmaster does not receive reimbursement from Canada Post, may request a reimbursement payment for the expense of using another telephone for Canada Post business. Claims must be received by June 30 of each year for the previous year.